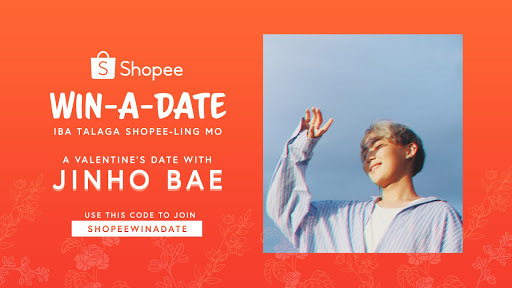 Spend a minimum of ₱250 on Shopee to score a complimentary makeover and an exclusive Valentine’s Day date with hit Korean singer and internet celebrity JinHo Bae. Get ready for the season of love as Shopee, the leading e-commerce platform in Southeast Asia and Taiwan, introduces the Shopee Win-A-Date contest to give users the chance to create their own K-Drama ‘kilig’ moment this Valentine’s Day. 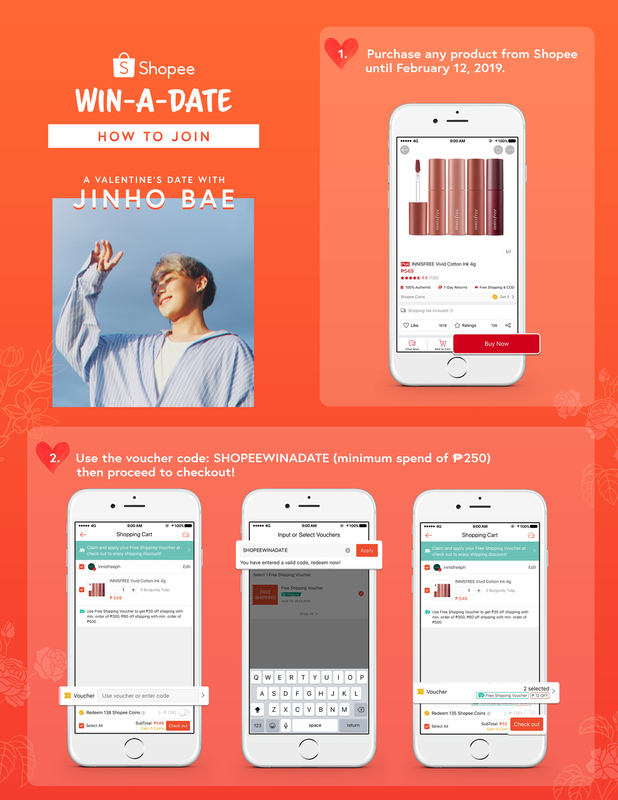 From now until February 12, users who spend a minimum of ₱250 on Shopee can stand a chance to score an all-expenses paid makeover and an exclusive lunch date with hit Korean singer and internet celebrity JinHo Bae on Valentine’s Day. To join the contest, users must enter the special code “SHOPEEWINADATE” with a minimum checkout of ₱250 on Shopee. One lucky winner will be chosen on February 12 to receive an all-sponsored full makeover and a dream lunch date with JinHo Bae on February 14. Celebrate CNY via FedRun 2019! Nimo TV Gives 'Ang Pao' This Chinese New Year!